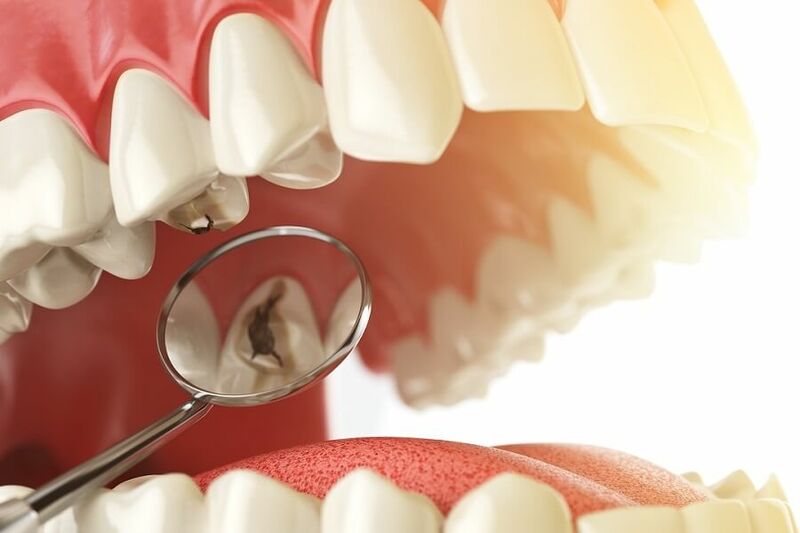 A dental restoration or dental filling is a treatment to restore the function, integrity, and morphology of missing tooth structure resulting from caries or external trauma as well as to the replacement of such structure supported by dental implants. They are of two broad types— direct and indirect— and are further classified by location and size. A root canal filling, for example, is a restorative technique used to fill the space where the dental pulp normally resides. This technique involves placing a soft or malleable filling into the prepared tooth and building up the tooth. The material is then set hard and the tooth is restored. The advantage of direct restorations is that they usually set quickly and can be placed in a single procedure. The dentist has a variety of different filling options to choose from. A decision is usually made based on where the location and severity of the associated cavity. Since the material is required to set while in contact with the tooth, limited energy (heat) is passed to the tooth from the setting process.